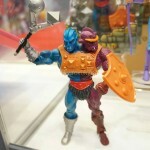 SDCC 2013 – New MOTUC Images! Check out new pics from the Mattel booth post panel at San Diego Comic Con 2013! 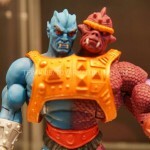 Pics Up including STANDOR a MOTUC version of Stan Lee! Other popular figures shown include Modulok and a bunch of other new figures.